improving them, or working toward positive outcomes. Is sharp focus our ultimate goal? 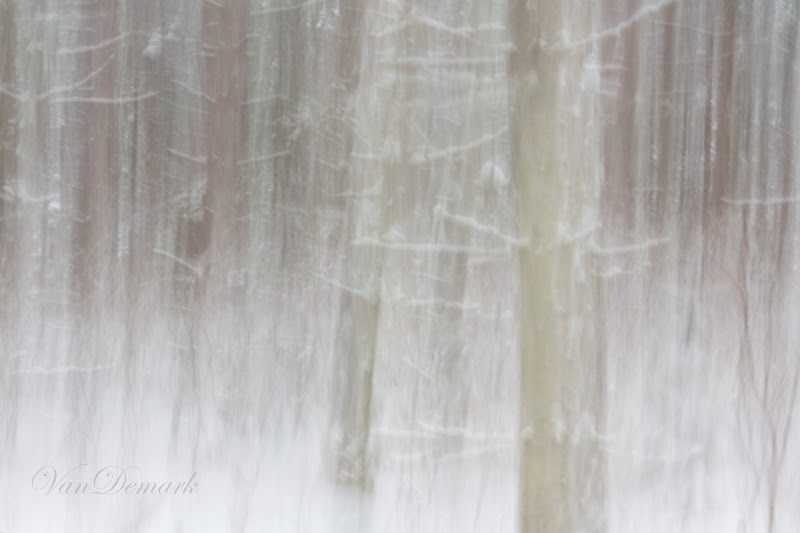 minimal focus, or dreamy impressionistic blur? capture the mood, or make our viewers know how we feel about the subject? but I do know I enjoy playing around with the possibilities! Since I love to experiment, my guess is I'll be using all types of focus in my future captures. How about you, what type or style of focus do you like to use in your photography? Wishing you a wonderful week focused on creativity! A bit of each I think. I love the first few with both sharp and blurred. Very beautiful. Lovely pictorial essay on focus! It got me thinking about my preferences....have to say I can't just choose one style. Truly love your second image. Anna, your images are breathtaking! I love a little blur myself and find your image number 7 to be exceptionally gorgeous. I so love your work. Wonderful words and amazing pictures. Beautiful work. Photographically they both have their place. I love your first focused shots they are amazing but I also love your other shots they look to delicate. Very delicate and sensitive approach to photography...so appealing at first glance! Beautiful! I'm taking in all your words and agreeing totally with your thoughts and ponderings - thanks for matching such apt and beautifully taken photos to go along with what you've said. Anna, each of these is pure magic! I especially love the 4th one here. Beautiful young lady, and simply breathtaking image of her. I truly enjoyed reading this post, and as for me, there are many times when I purposely throw things out of focus for a certain result I am after. I just seem to like it better that way. These photos are amazing. I love to shoot purposefully out of focus. I suppose for me, it depends on my mood at the moment. i love to experiment and definitely need to do more of that. Such beautiful photos, in focus or not!! Awesome pictures!!! 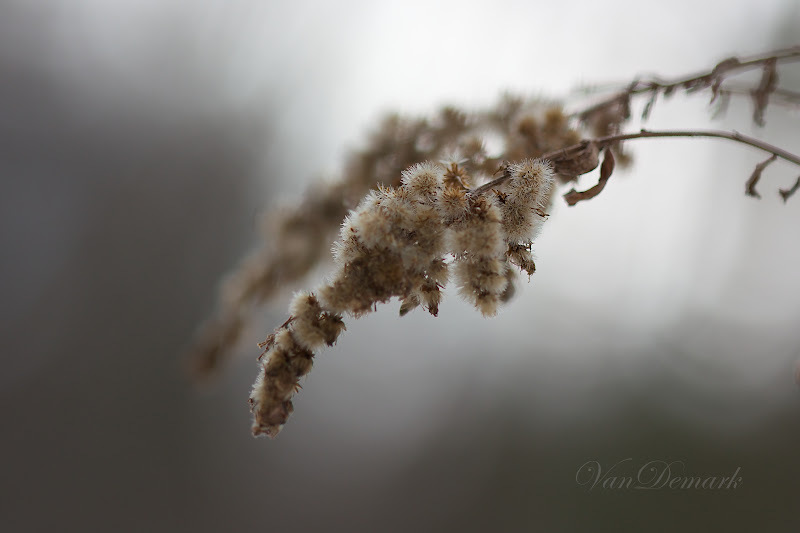 I tend to like soft focus in the photography. The focus definitely creates a mood, doesn't it? These are all beautiful in their own way ... the dynamics of each different. oh my. oh my ohmyohmy. Anna, you always deliver up something so thought provoking. I see stories in your images. Your focus, blur and the in-between. Today, it is the blur. Tomorrow, we shall see. 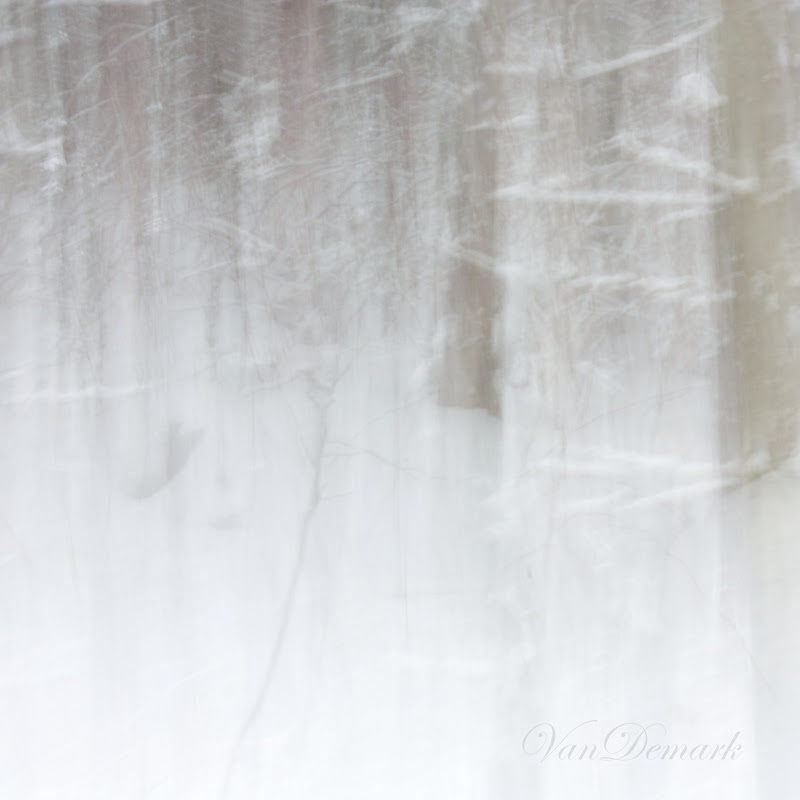 Inside that blurry forest, I see a doe cuddling in with her fawn born out of season against all odds. I see that man with wrinkled hands trudging through the snow to collect some more wood for the fire. I see a wise woman staring out her window with that as her view, shivering just a bit at the draft. A tear escapes and slides down her soft cheek. She hears what's on the wind. I'm somehow not a huge fan of perfectly sharp focus. I think wonderful moods are captured/created in the soft blurrs. Wonderful illustrative images! Wonderful use of.. and lack of.. focus. Beautiful images! What a wonderful post and lovely photos! I like different kinds of focus, depending on my mood and the subject of the image :) I like blur in close ups, but not in scenery, and I sure prefer sharp focus for animals. To take one unfocused photo is a mistake. To take ten unfocused photos is an experiment. To take a hundred unfocused photographs - that is already a style. Tatjana sums it up beautifully. All died-in-the-wool professional photographers of long standing find blur the best defence against the digital 'revolution'. I feel it is an added dimension for all of us. Just wish I could handle it as competently as you. Mine is still hit and miss. 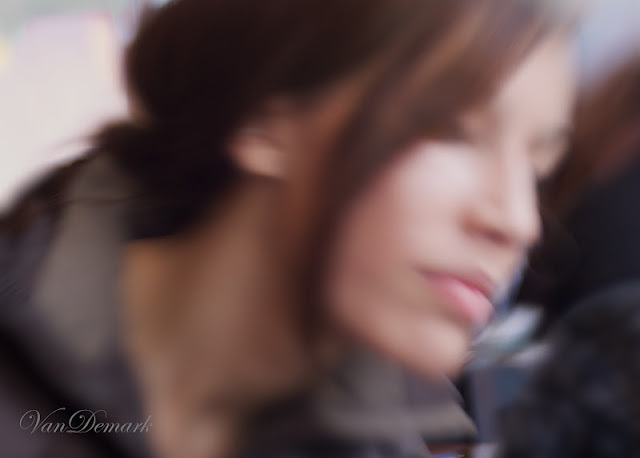 I love selective focus, expecially with color in the blurred areas. I also love experimenting. I've gotten some really great shots from playing. 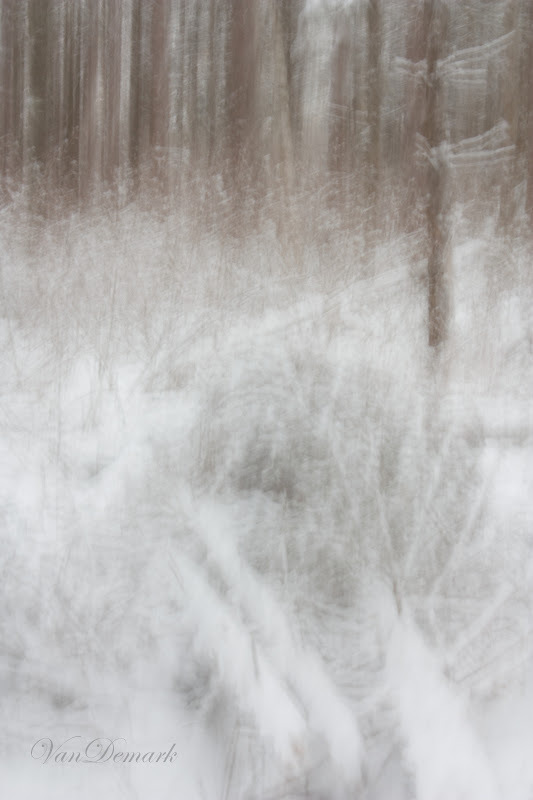 Your images are beautiful, especially of the trees in winter. Oh, Anna! The first photos are absolutely soothing. I love them-the colors, the small amount of focus, the blurred background. Stunning. The ones at the end are almost surreal. It's fun to come up with my own thoughts over what it might be. Love what you wrote. I guess in life is the same, too much focus on certain things washes away the possibility to enjoy the beauty of simple things. And love your photos not less! Beautiful post. It is amazing how focus, or lack there of, can really change the feel of a photograph. The shrub photos are wonderful! Wow! These really are breathtaking! The colors are really peaceful to start! You really get the sense of what you were feeling for these photos! all beautiful photos...but i especially love the last three "impressionist" photos - that style intrigues me, and i am wanting to try it myself! i love these photos. i adore out of focus photography. out of focus on some points of the photo, is perfect for me. it reminds me of life. somethings are clear, some are not. i love that. 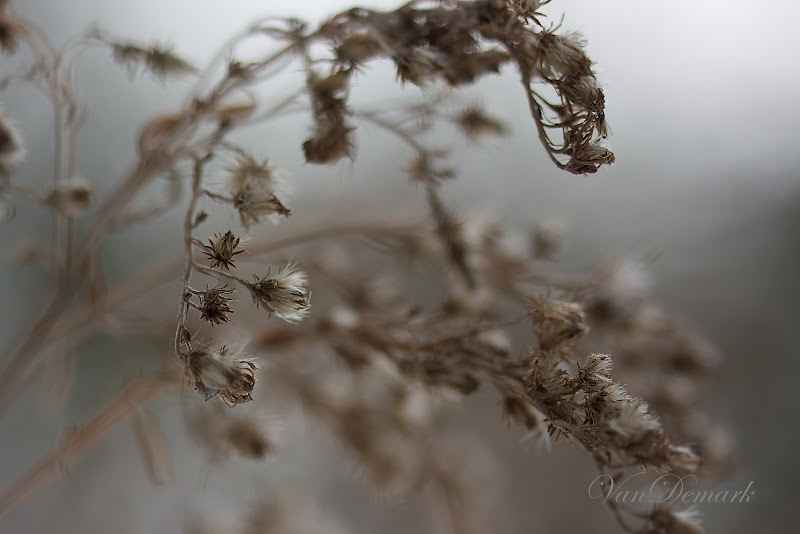 Wow, these photos really set a mood...they are wonderful in and out of focus! 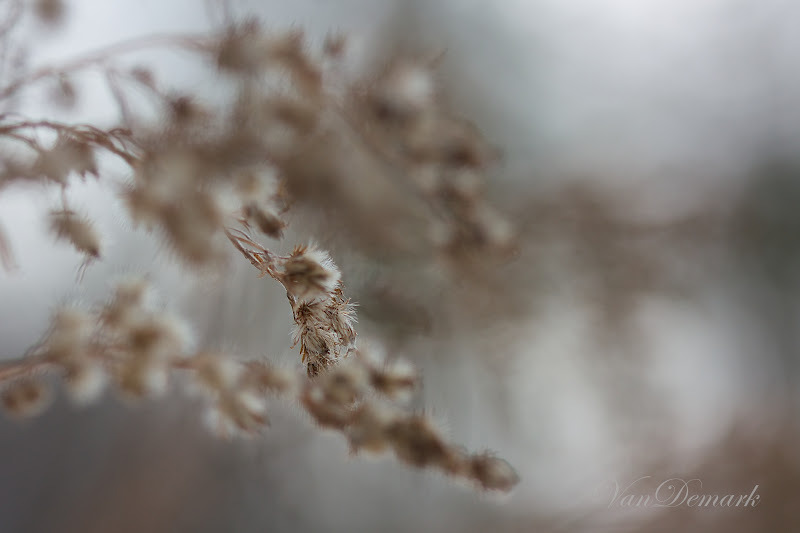 I love dreamy, softly focused, partially unfocused, subtly-colored photos...when others take them, yet I have the hardest time doing them myself as I almost always seem to choose, from myself, sharply focused, highly contrasted images. For me, I think it is at least partly due to living in Arizona where things are bright, colorful, and almost harsh at times with the constantly glaring sun and that is how I am used to seeing the world. As always, your photos are luscious. Is that you, Anna, in the photo? You are so beautiful! You need to post more selfies! Seriously. My photography is always changing. I don't have a style, per se. I'm impressed with these photos that make winter look so beautiful. I just love your meditation on focus. So beautifully written and beautifully expressed in your photography. Wonderful food for thought, and for the soul. I especially love your images of the branches - they are truly gorgeous!